This is a crucial component within the industry as medical assistance could be more than minutes away. 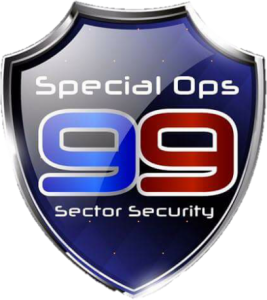 At Special op 99 we have taken the initiative in providing that all relevant staff are trained with basic emergency procedures. Our staff will be able to assist in an emergency to act initially while awaiting full medical backup. Do you need help with security?